Free udemy course...........This course is designed to be short, sweet and to the point. 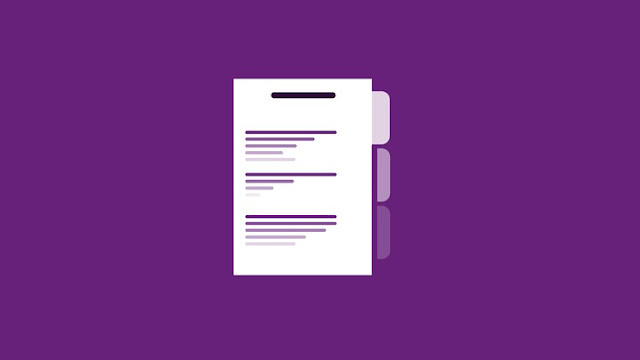 No fluff, just the key things you need to know to get you up and running in OneNote. By the end of this course, you'll be familiar enough with OneNote to start figuring out how you can use it for your own purposes. As a bonus, I'll share some of the ways I use it to help spark those ideas for your own productivity.